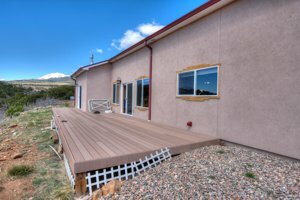 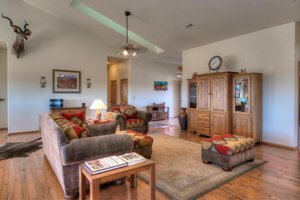 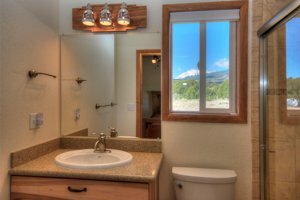 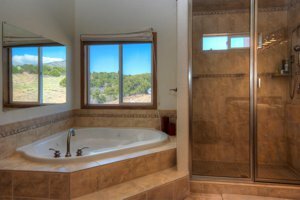 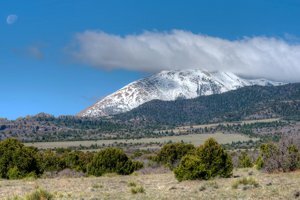 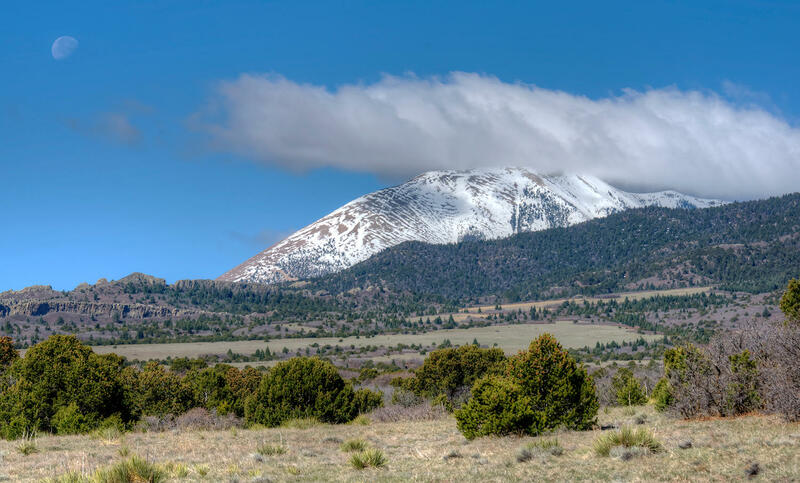 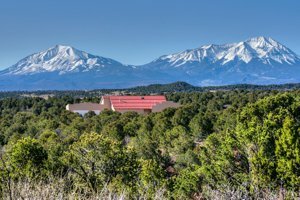 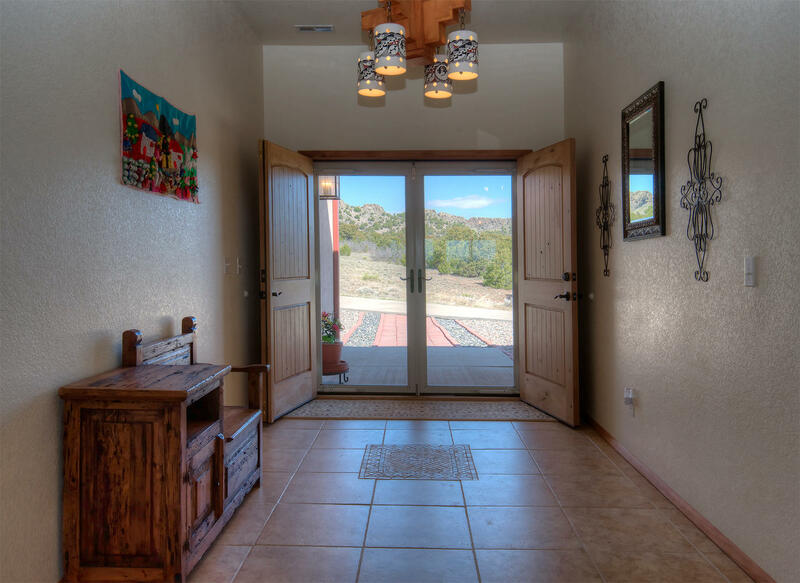 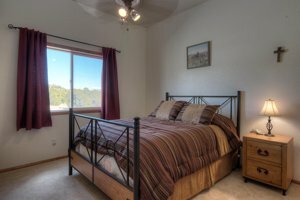 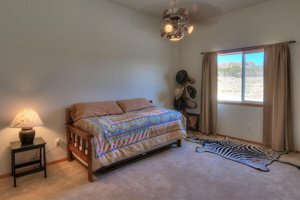 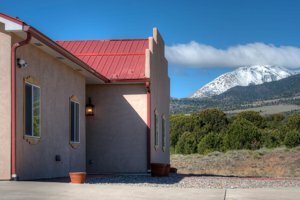 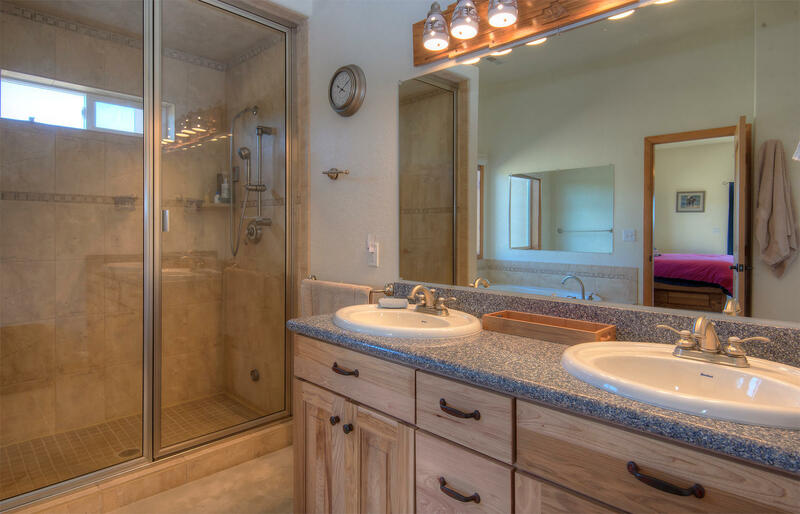 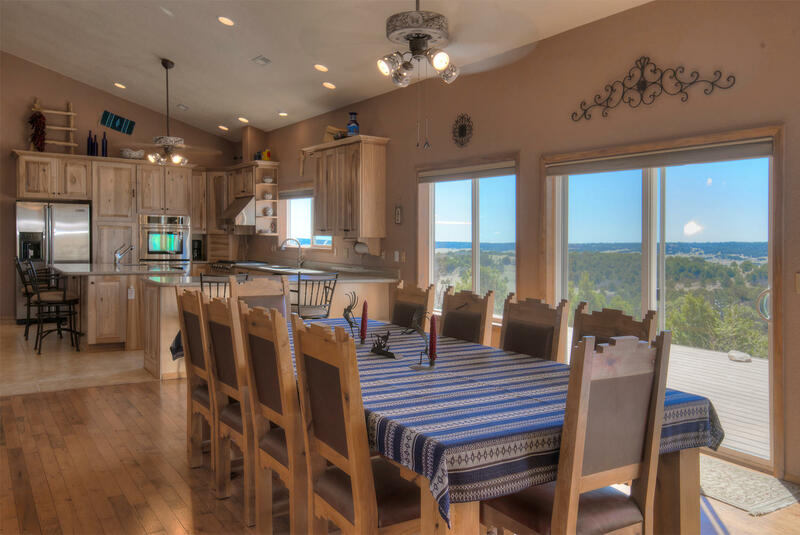 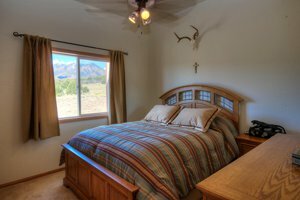 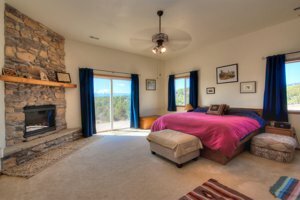 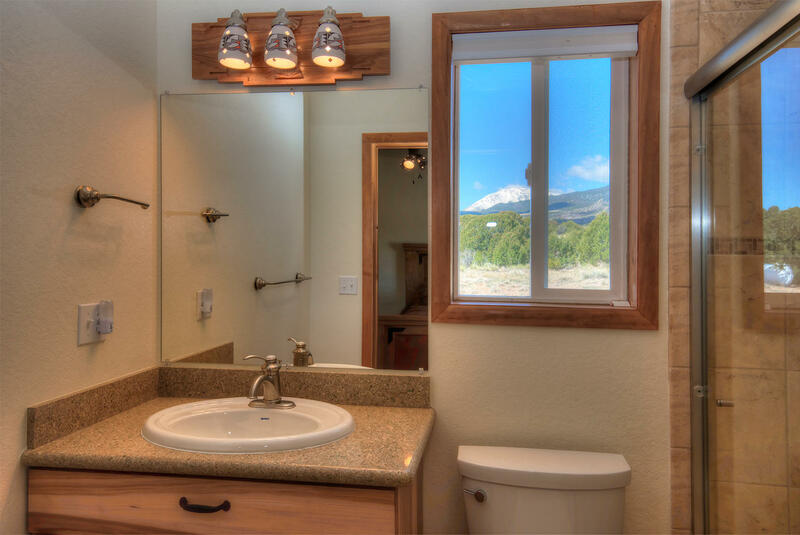 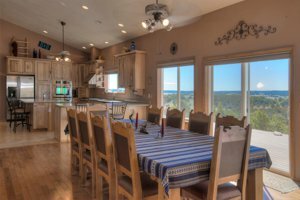 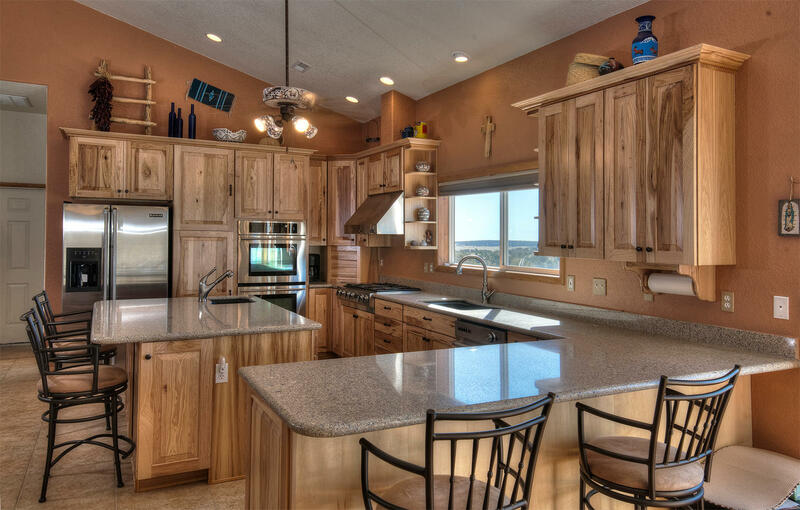 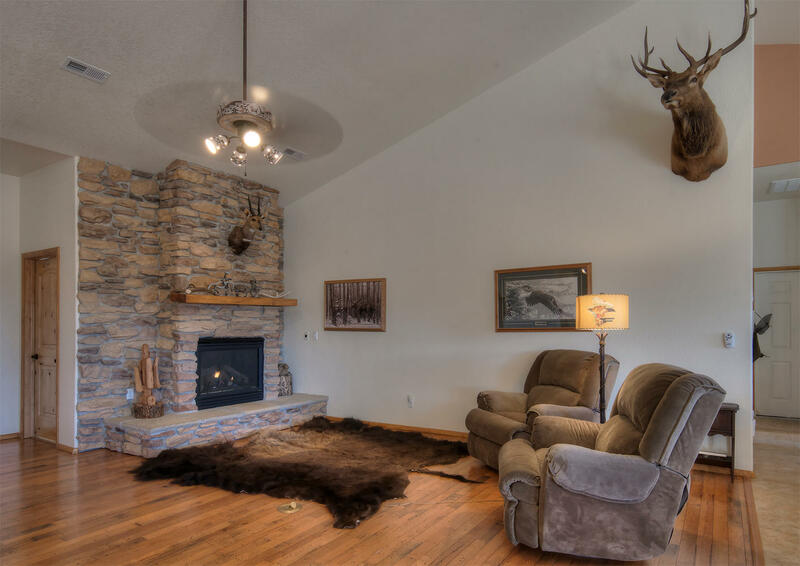 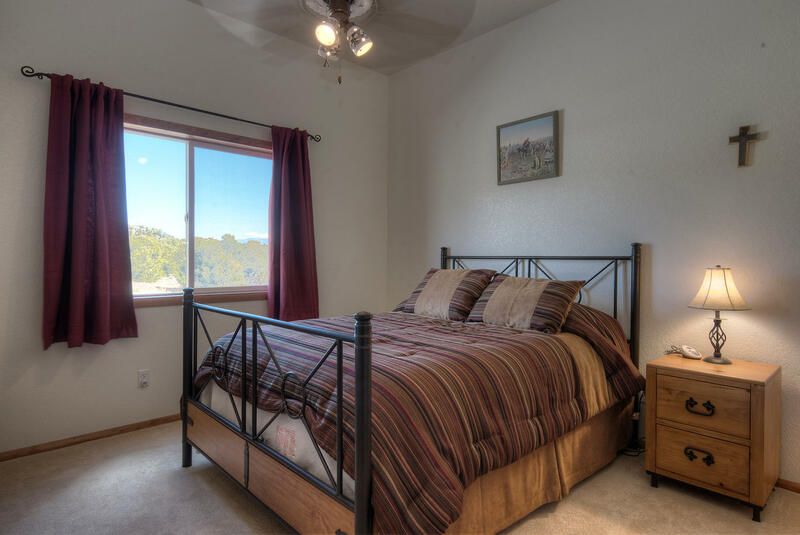 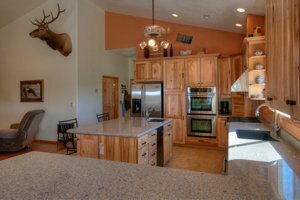 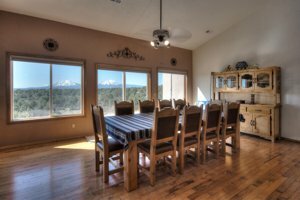 Spanish Peaks Magnificence | Price Reduced | MLS16-277 | Capture Colorado Mountain Properties, LLC. 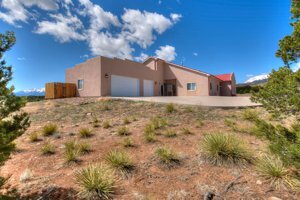 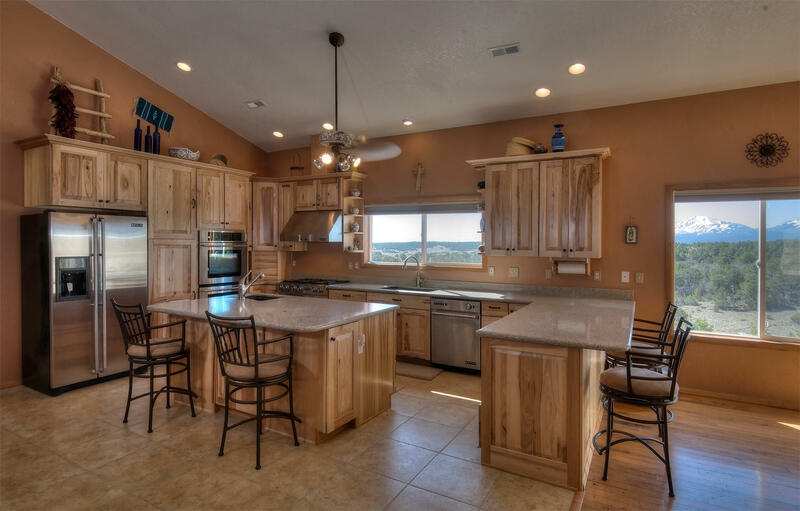 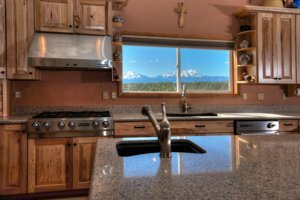 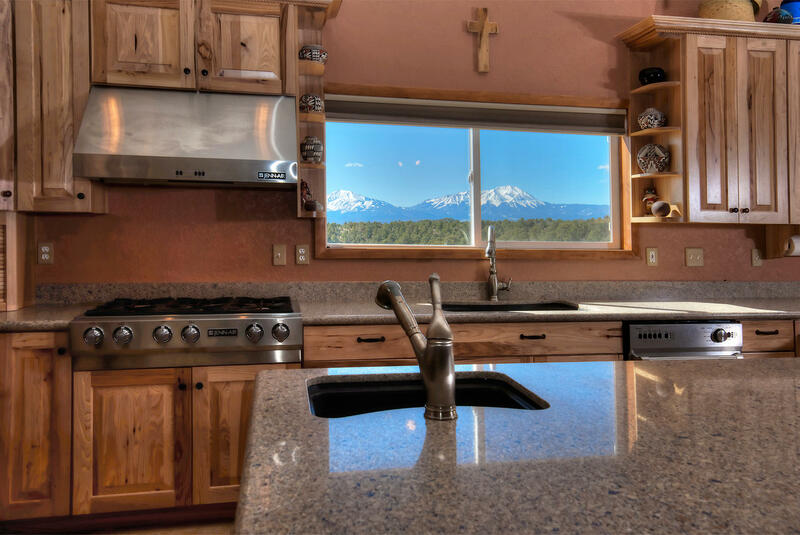 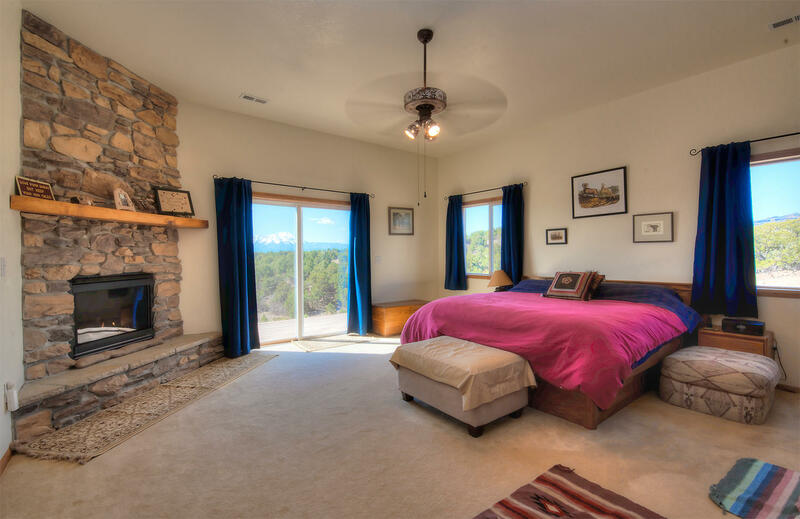 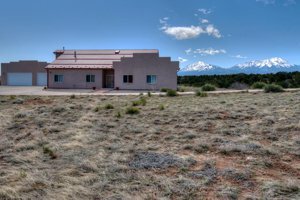 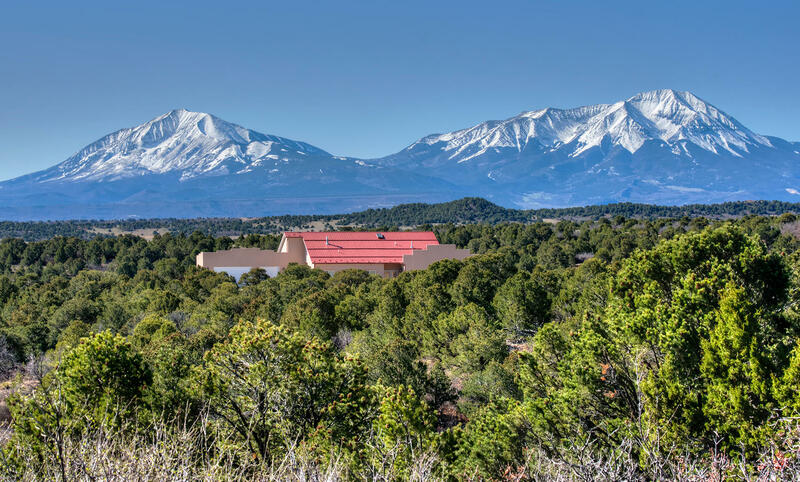 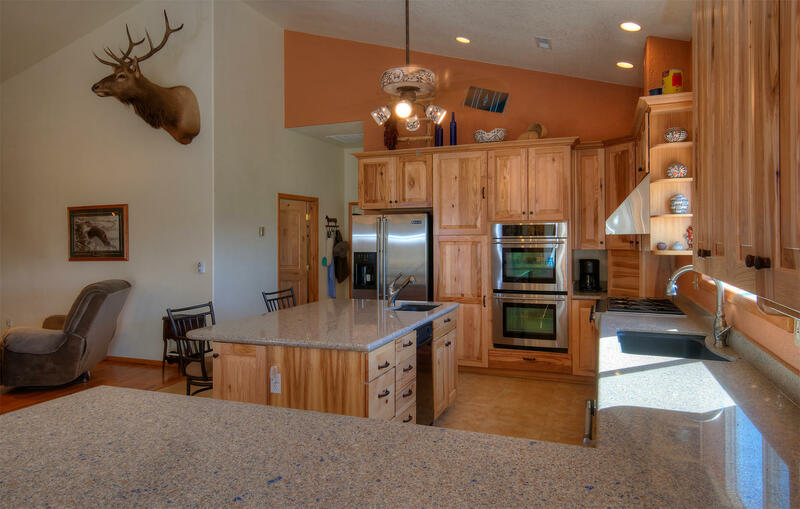 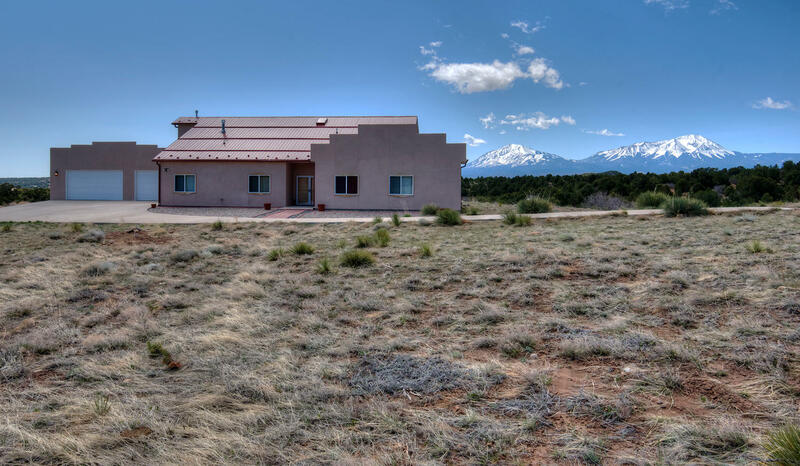 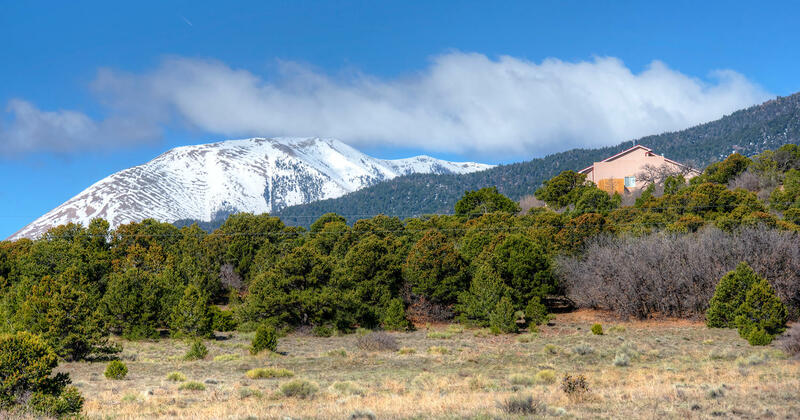 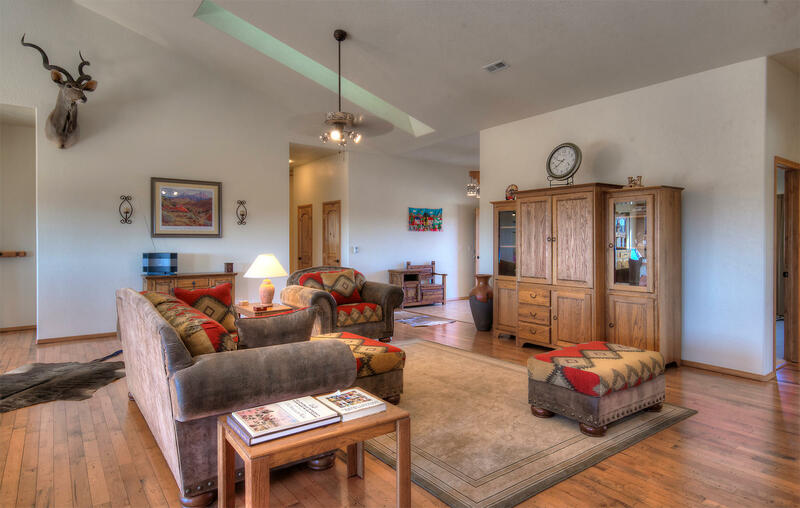 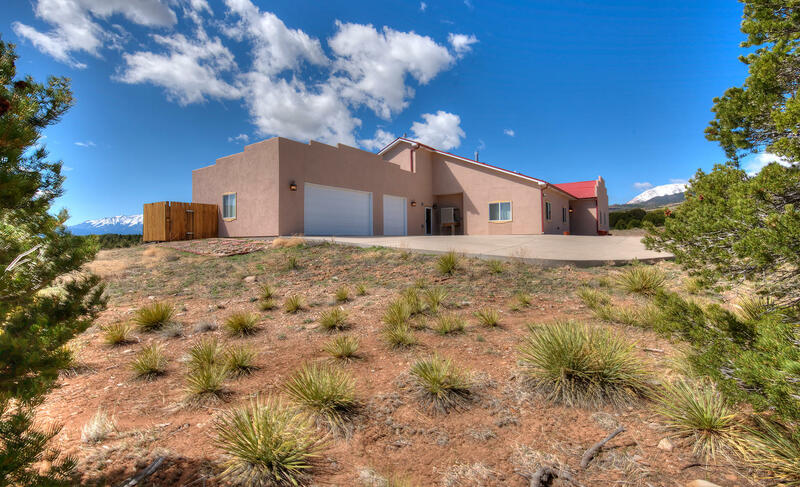 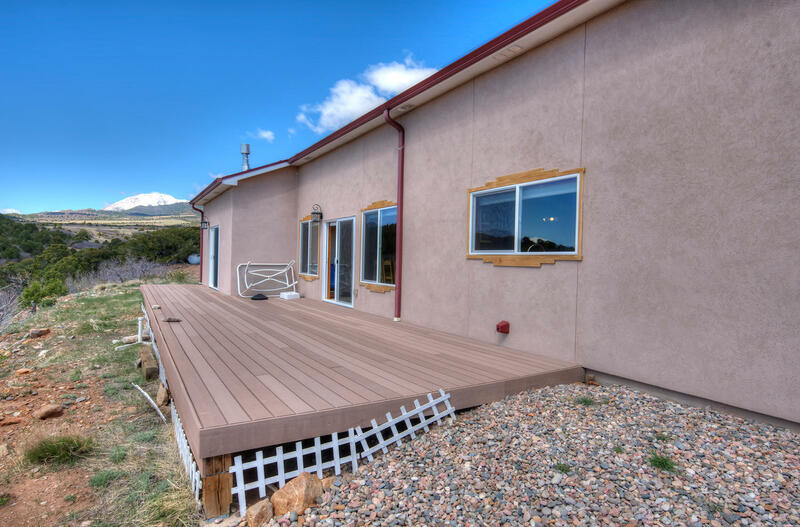 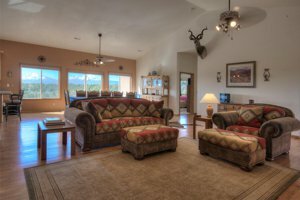 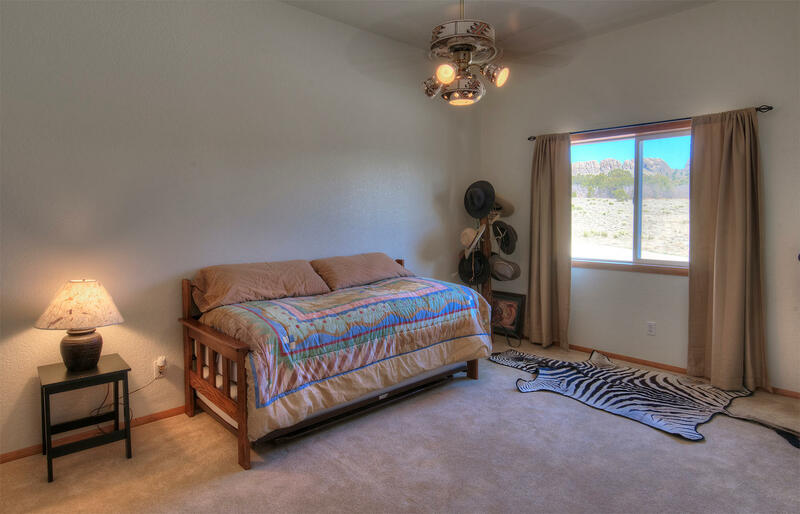 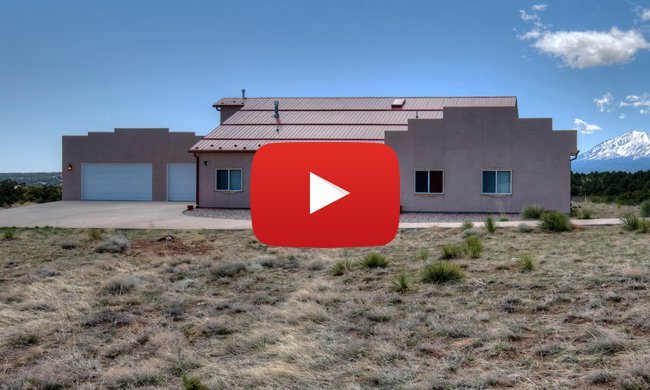 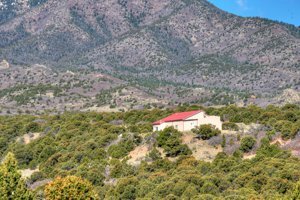 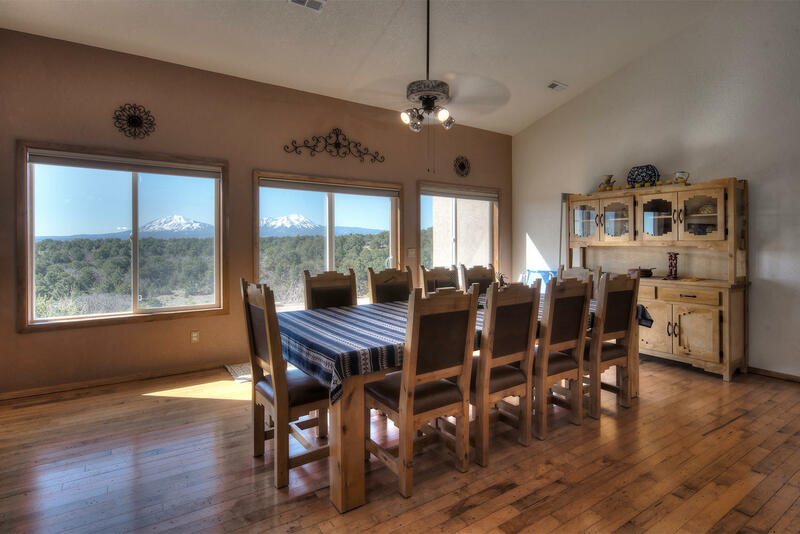 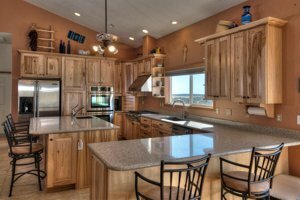 Magnificent Unobstructed West and East Spanish Peaks Views sitting on over 90 Acres with a SouthWestern Style Six Bedroom, Three and One-Half Bath one level home with a Three Car attached Garage. 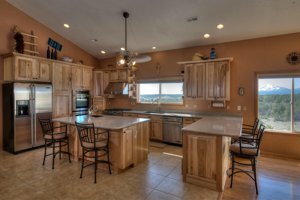 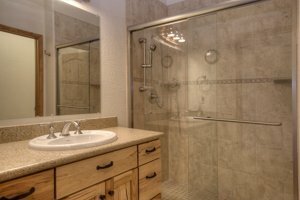 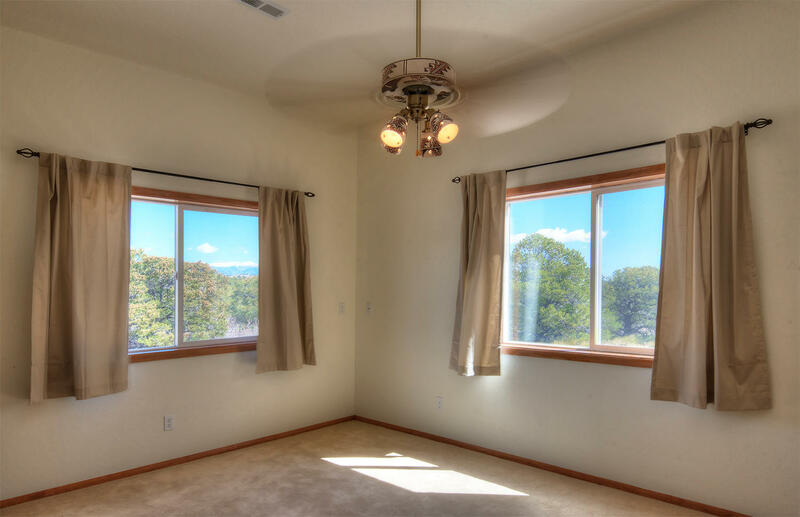 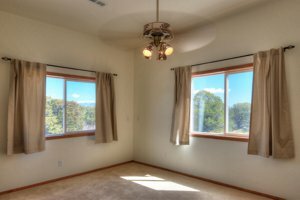 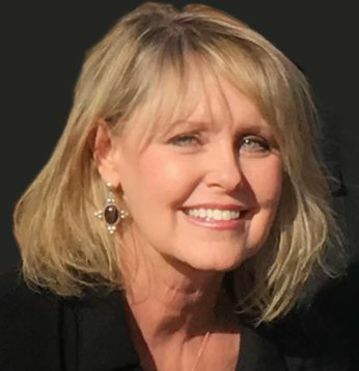 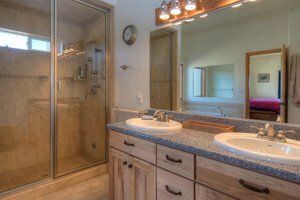 Home has Top of the Line Jennair Stainless Appliances, Two Furnaces, Swamp Cooler, Back-up Generator, Concrete Driveway, Gun Room, Steam Shower, Two Beautiful Stone Fireplaces, and Stressed Maple Floors.